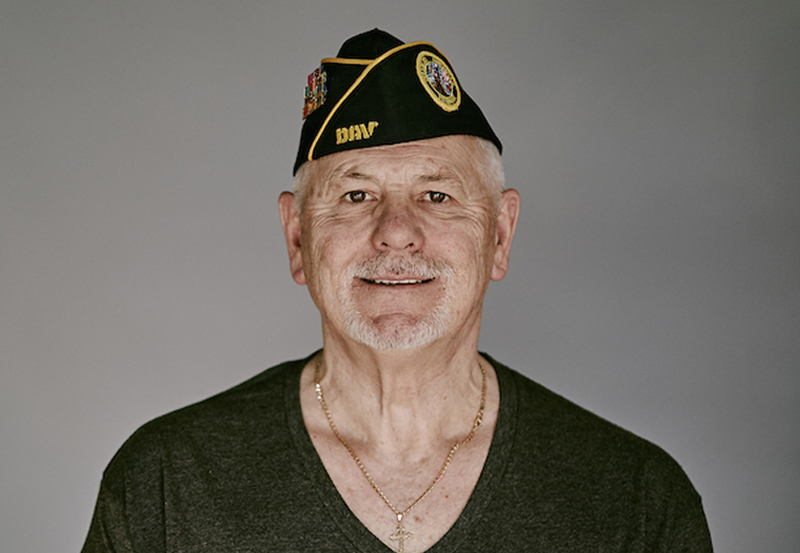 Kiosk was honored to be able to celebrate local veterans as part of Novato Proud, our ongoing initiative for the City of Novato. 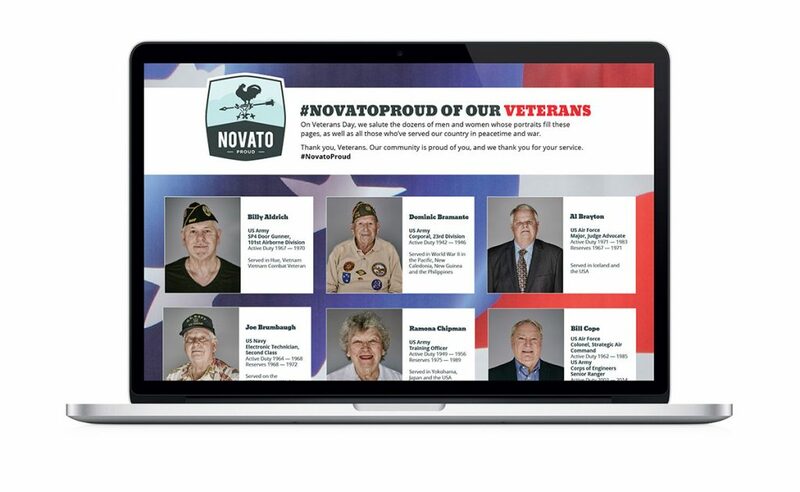 Novato Proud fosters civic pride by highlighting inspiring Novato citizens, innovative businesses and positive stories. 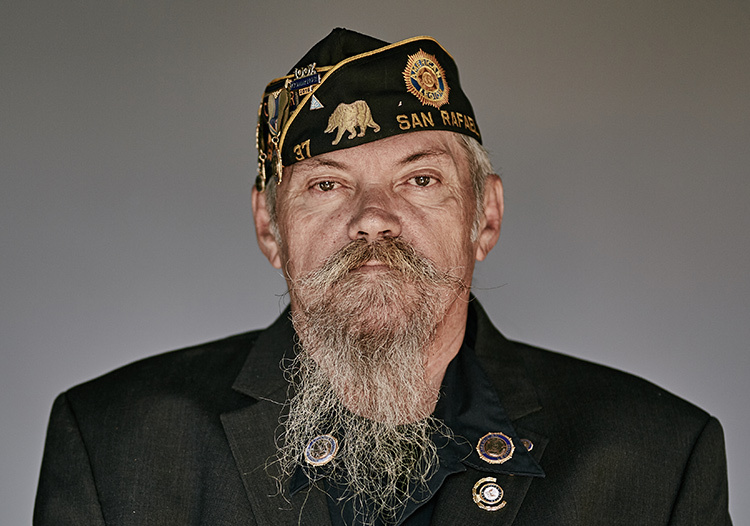 Few things could be as inspiring—and humbling—as a week spent photographing over forty of our Novato service men and women. 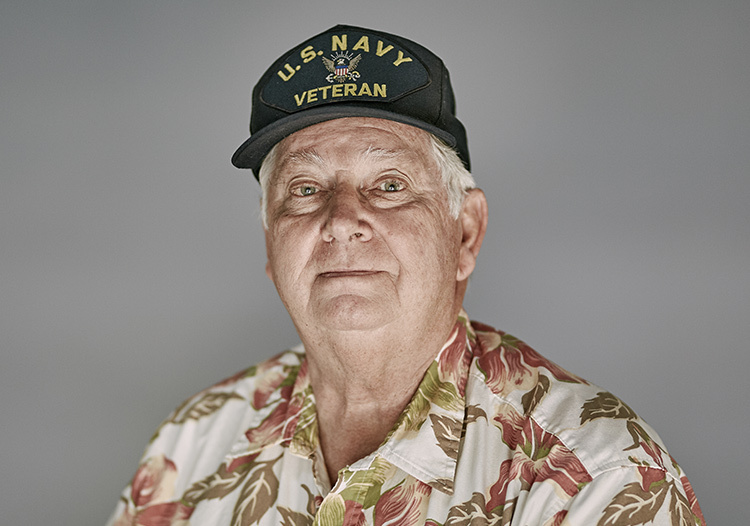 Our photographer Rob Brady shot portraits of veterans whose service stretches back to World War II, the Vietnam War, Korea, Guam and other tours of duty in both wartime and peacetime. 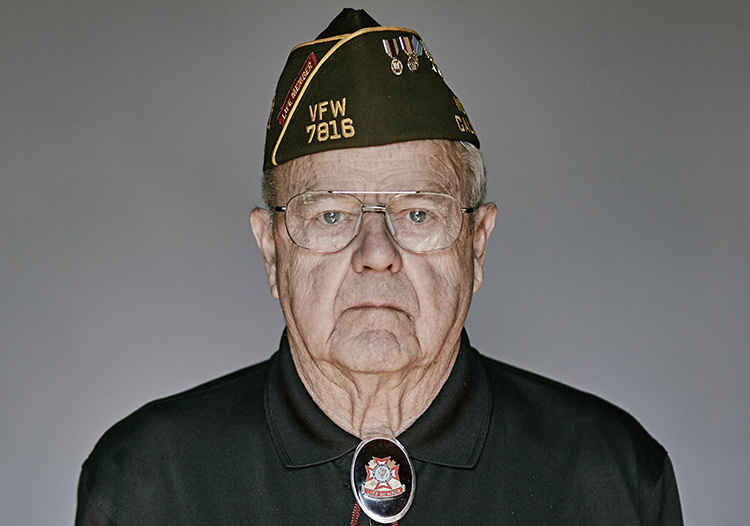 Each veteran brought their own story of service with them, including U.S. Army First Lieutenant John Heaton, who was awarded two Bronze Stars for Combat Activity in Vietnam, and Army Staff Sergeant Jim Henderson, who received a Silver Star for Gallantry in Action for his service in World War II. Throughout the week, we heard stories of duty, heroism and sacrifice, in ways that were moving, at times humorous, and at other moments, heartbreaking. 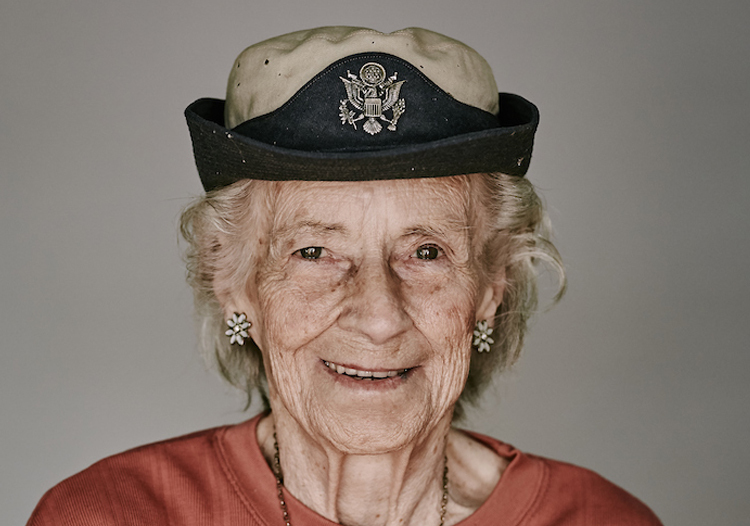 We’re glad to be part of the ongoing appreciation our community has for our veterans, and to bring so many together in Novato for this wonderful project. 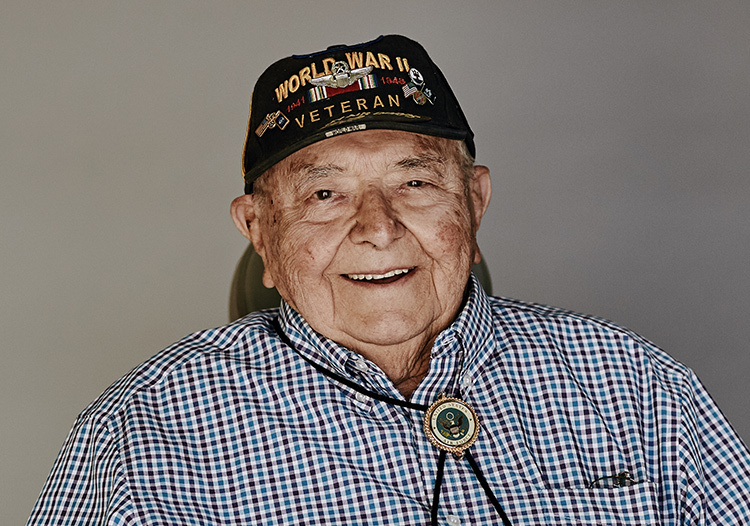 In addition to an online Novato Proud Hometown Heroes gallery, Kiosk’s portraits were featured in a special Veterans Day feature in the Novato Advance newspaper. 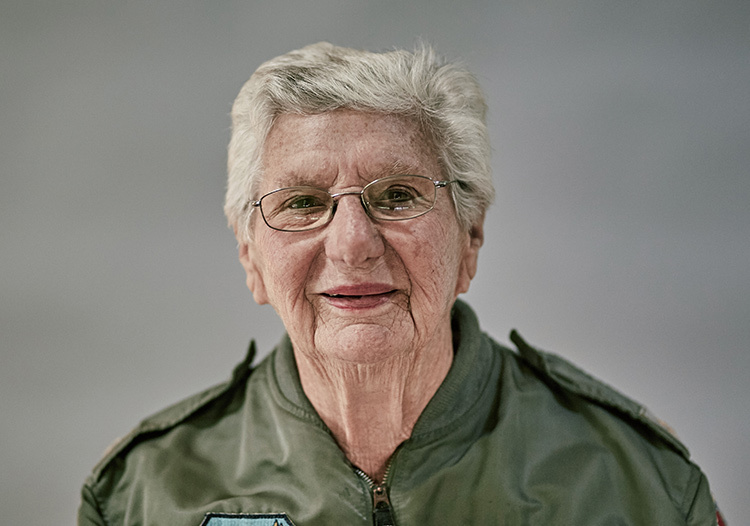 We salute our featured veterans, and the many others who live and work in our community, and hope you will join us in thanking them for their service.